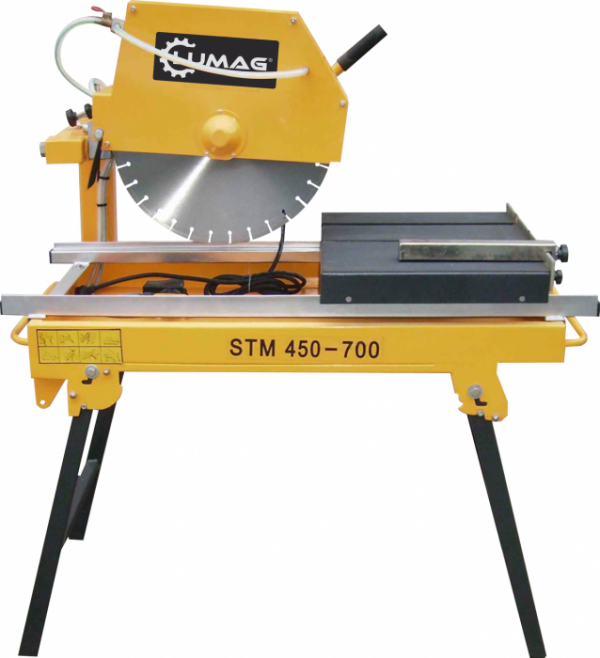 The Lumag STM450-700 Masonry Saw Bench is an excellent tool for accurate and safe cutting of tiles and masonry. 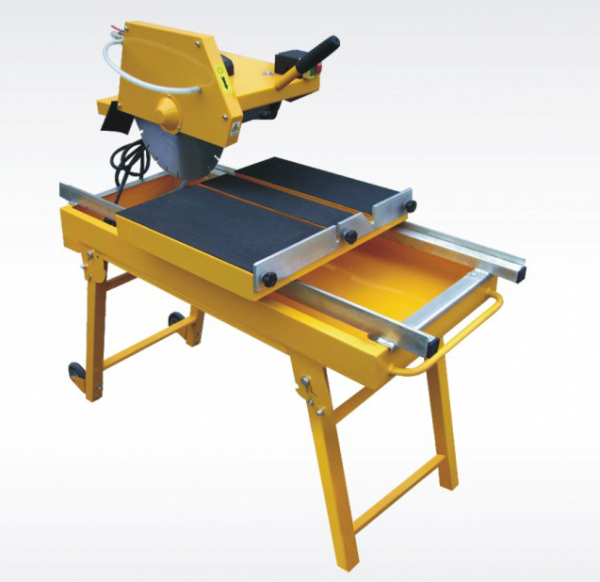 Made to incorporate a dust suppression water tray and adjustable cutting head that enables you to tilt the blade 45 degrees in either direction. 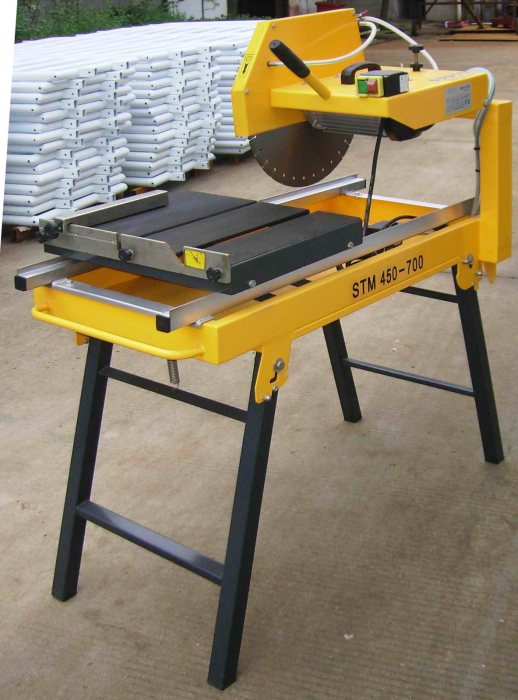 Includes blade worth £135.00.